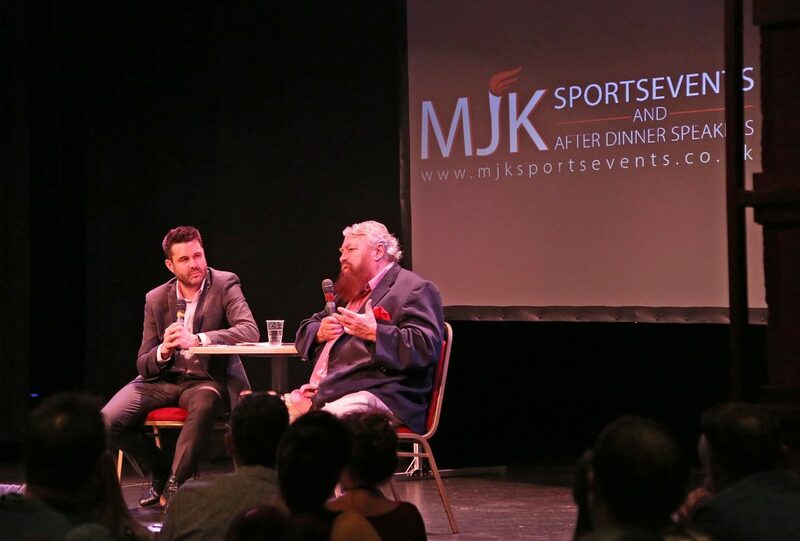 AN AUDIENCE WITH BRIAN BLESSED. 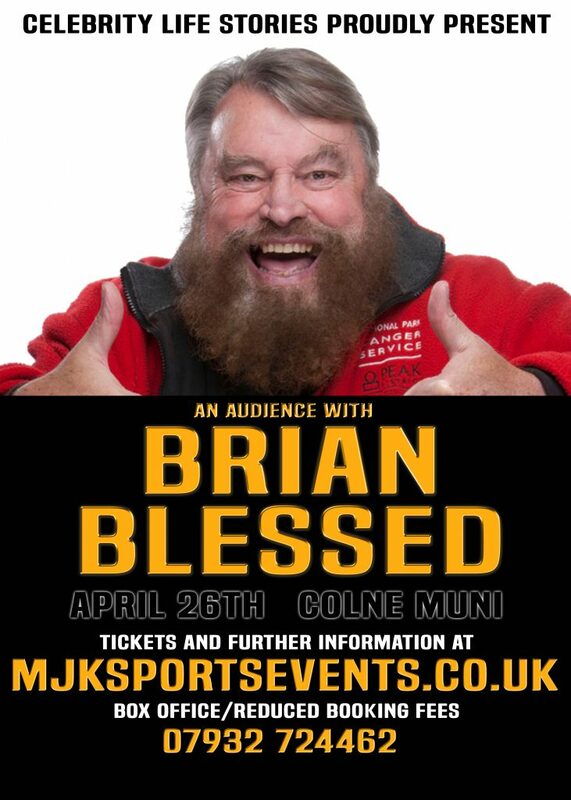 On April 26th at the Colne Muni it is with immense pleasure that we are able to bring you an audience with the one and only Brian Blessed. Known for his hearty, king-sized portrayals on film and television Brian is a giant of a man who is accompanied by an eloquent wit and a booming, operatic voice and following recent successful SELL OUT events celebrity life stories could not miss this opportunity to work with such a legend again. We assure you this is a unique experience that nobody should miss just ask anyone who has seen Brian,s one man show. 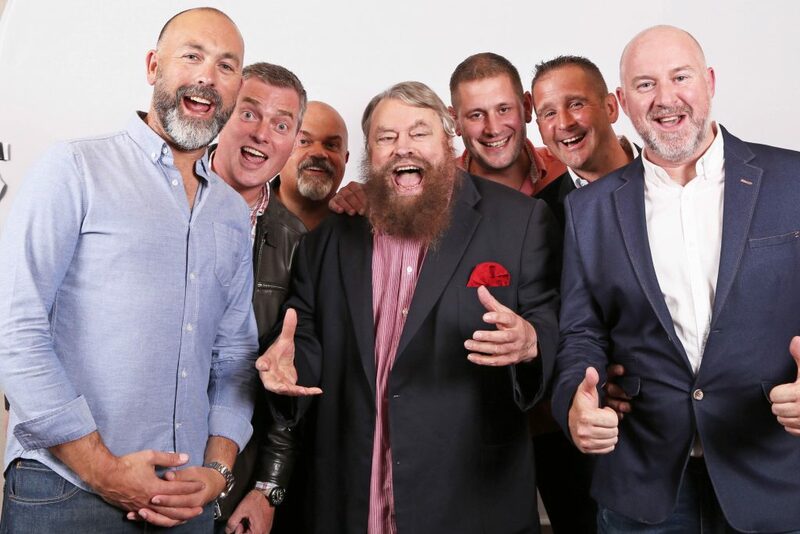 Amongst many other things and in his own unique way Brian will talk about a long lasting career on stage and screen including starring roles in Flash Gordon, Black Adder, I Claudius and Z Cars and his many appearances in Shakespearean Productions. Part two is the audience Q/A where you will have the chance to ask the man himself a question. He is also an avid climber and has conquered Everest and Kilimanjaro amongst others. This event is all seated theatre style. All tickets will be emailed immediately following purchase.